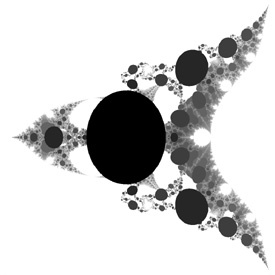 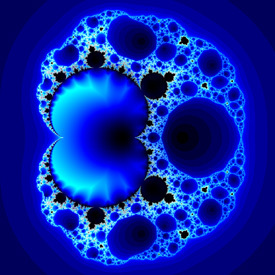 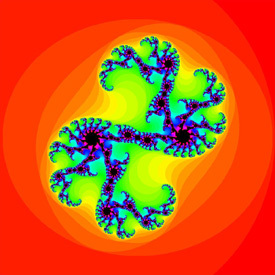 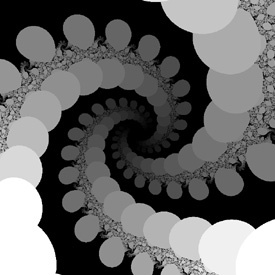 Here are some more fractals, along with Mathematica code. 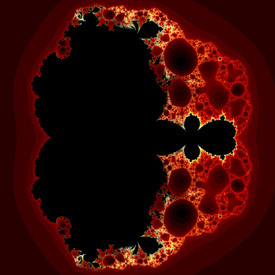 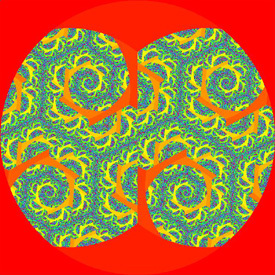 Click here to return to the main fractals page. 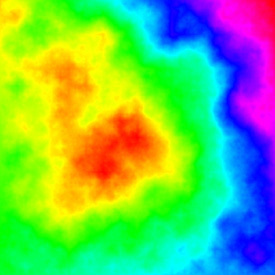 Here is some Mathematica code to find fire color as a function of temperature. 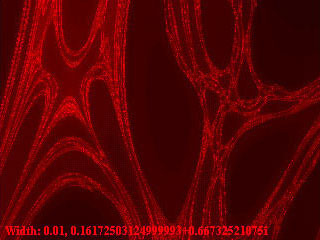 You can read more about this on Hugo Elias’ website and Henrik Jensen’ website. 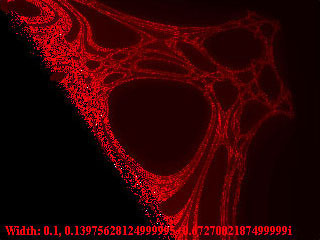 This Mathematica code generates non-periodic random textures using a bisection method. 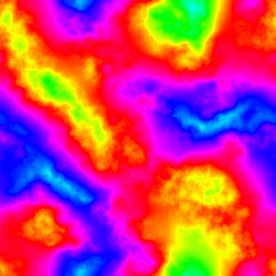 This is another popular technique for generating terrain. 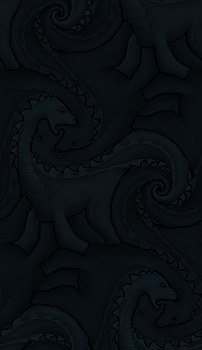 This is another type of L-System.